Great News Book Nerds!!! The Weinstein Company (the producers of Vampire Academy: Blood Sisters) is sending one lucky fan (and a traveling companion) to London to hang with the cast of Vampire Academy: Blood Sisters! How awesome is that? 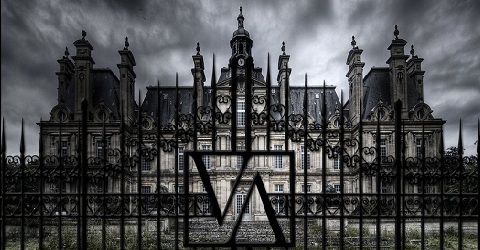 All you and your readers have to do is visit http://vampireacademybloodsisters.com in order to enter. No contests, no hoops to jump through, just your information and your Vampire Academy fan fervor! Good Luck Book Nerds!!! Well, I'm from Romania, so I can't.